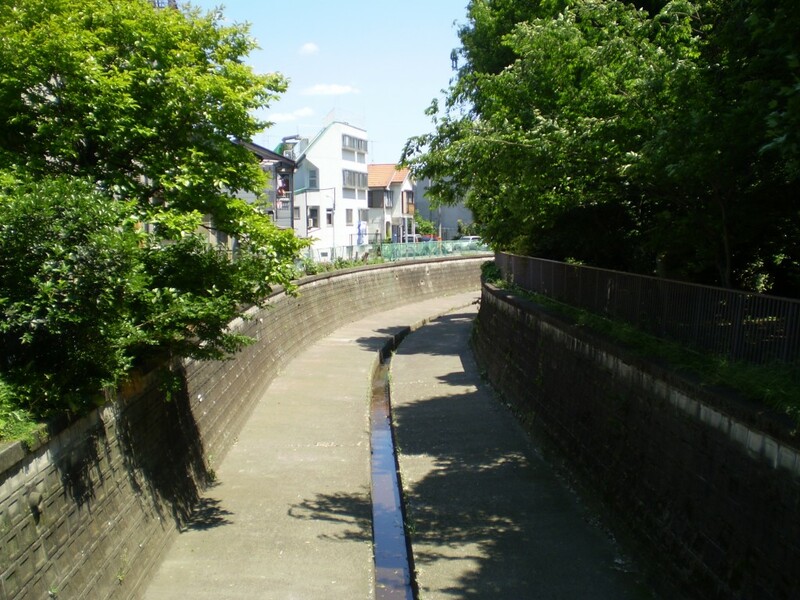 It’s taken much longer than anticipated and it’s cost a lot more than the original budget allocation, but local biologists announced today that the Nerima Ward Council had finally achieved its goal; to fully concrete a river, and to kill off all the life in it. At a lavish function held last week, politicians, construction company bosses, and local female entertainment industry employees came together to celebrate the achievement. “Life is over in that river. It has ceased to be,” said a beaming Tatsuya Haraguchi, the local media liaison officer. 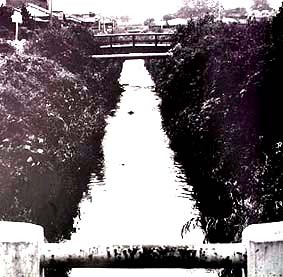 The concrete canal will still officially be called a river, and will continue to be colored blue on city maps, simply to give false hope to visitors and new residents of the area.